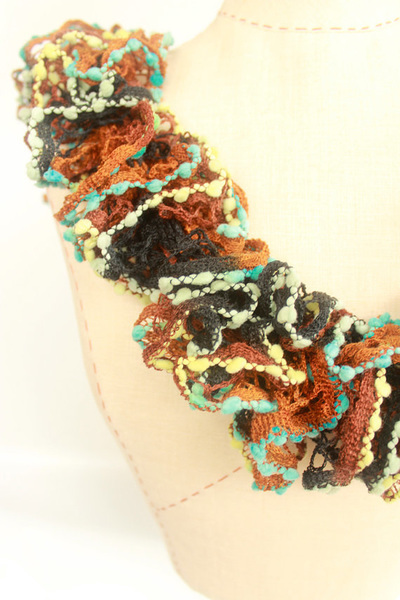 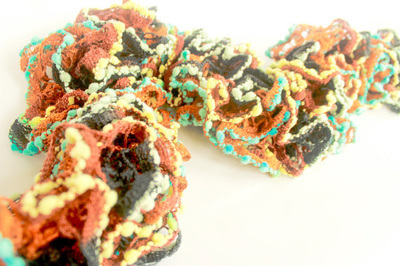 Colorful Crocheted Scarf - Statement Accessory With Bright Colors and Frilly, Flirty Fun! 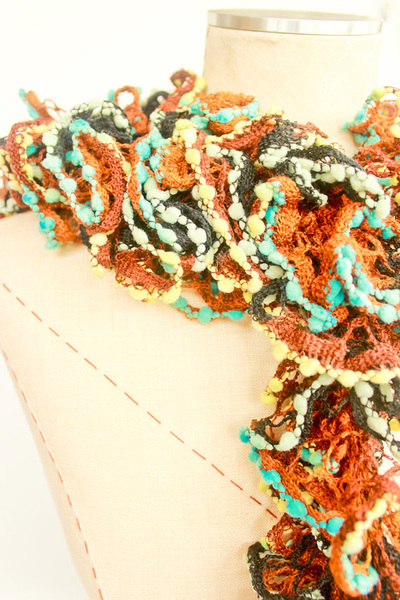 ★ Hand Crocheted Scarf - Colors are Turquoise, Black, Yellow, Brown and White..
Adorn Yourself Year Round ! 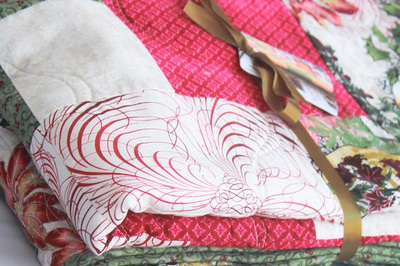 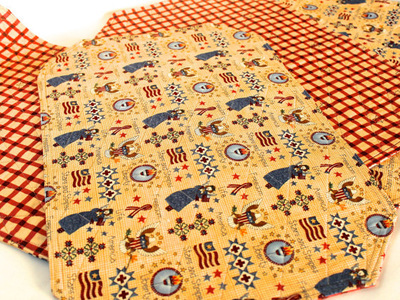 ▶This quilt contains 100% cotton batting and is made from all cotton fabrics. 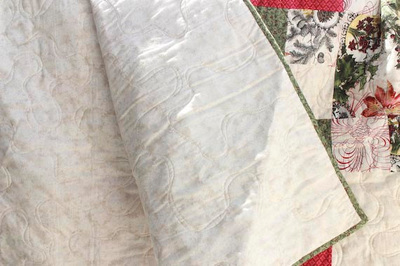 ▶It is Quilted and personally pieced together. 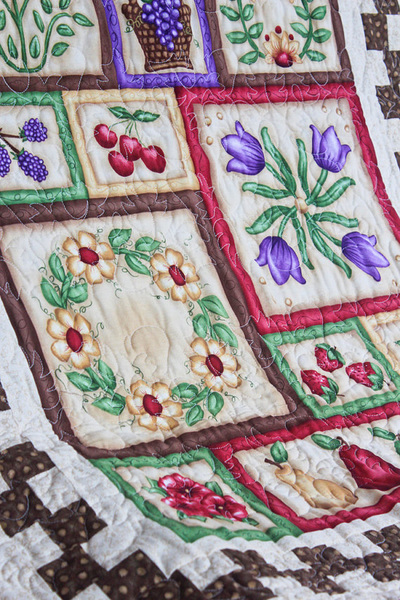 ▶This quilt gets cozier and softer with every wash.
★ DIMENSIONS Measures 33" x 33"
★ December's birthday flower - it means respect, modesty and faithfulness. 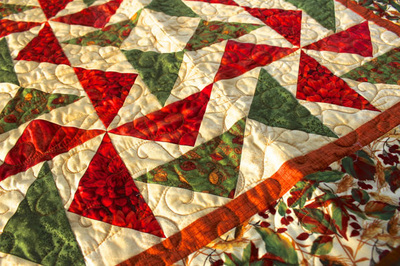 The Poinsettias hidden message is that You’re the Only One. 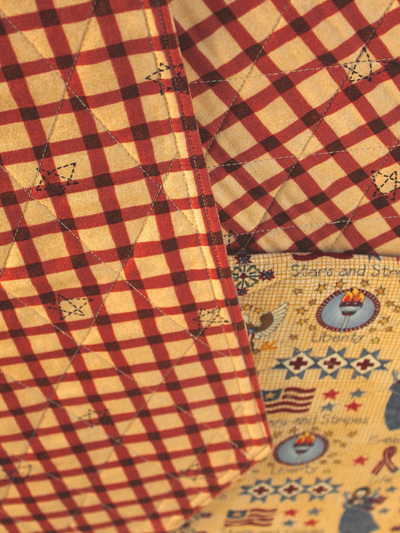 ▶It is Long Arm Quilted and personally pieced together. 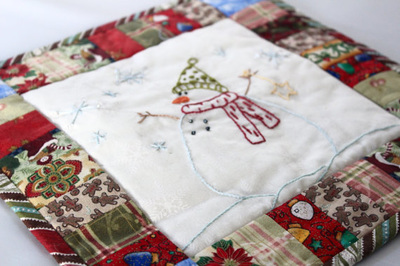 ★ DIMENSIONS Measures 68" x 58"
▶The snowman panel is bordered by quilted holiday printed fabric and finished with festive striped binding. 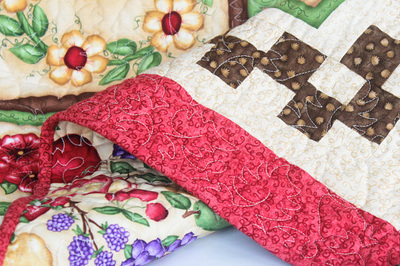 ▶A #OOAK (one of a kind) textile, machine and hand sewn, quilted and hand embroidered. 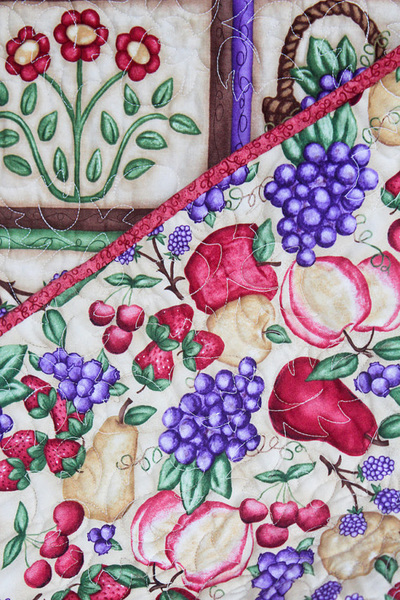 ▶This wall hanging measures 11" x 11" square. 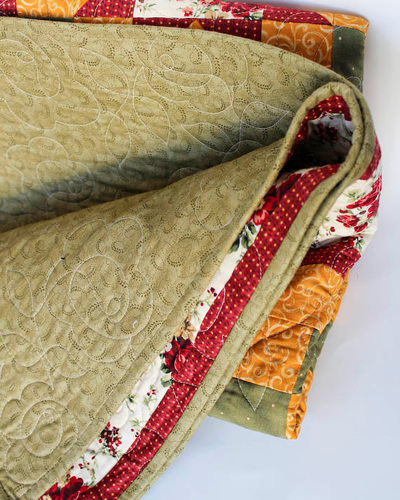 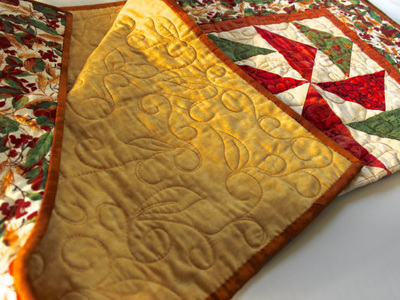 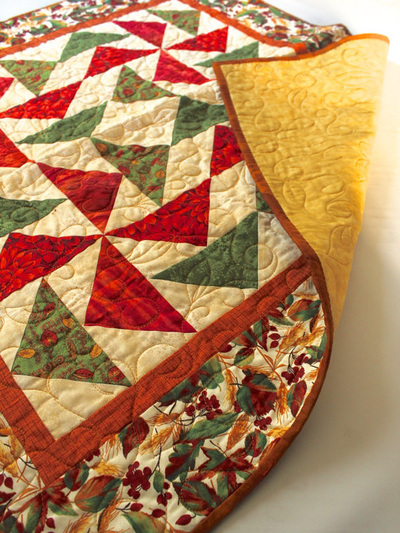 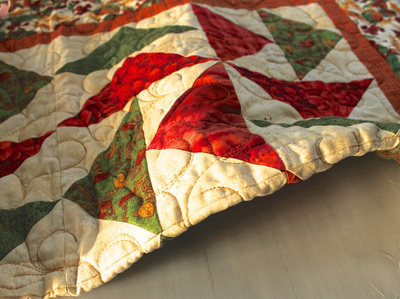 ★Autumnal quilt with lovely green, gold and Red accents. 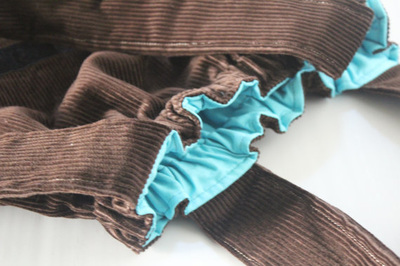 ▶Its Machine Washable! 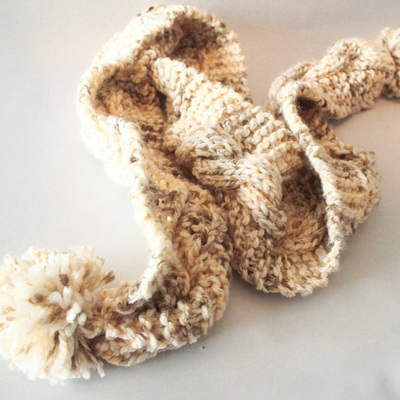 In Fact - This quilt gets cozier and softer with every wash.
Classic Knit Pom Pom Cable Knit Scarf - Statement Accessory brown and oatmeal beige tones. 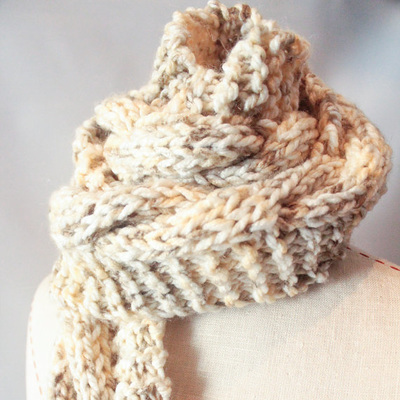 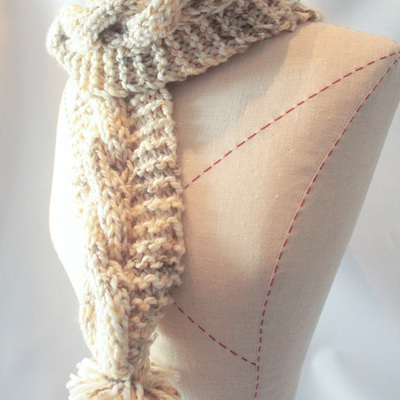 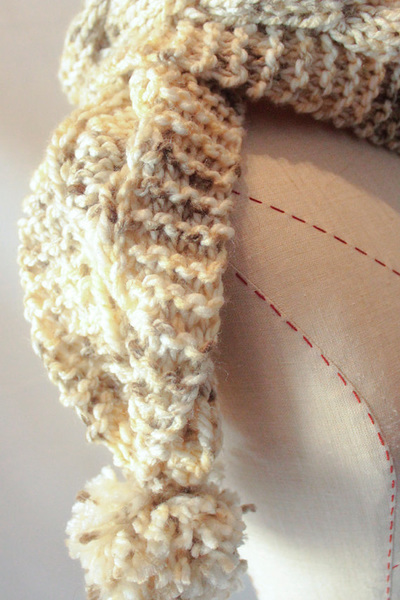 ★ Hand Knit - Adorn Yourself Year Round ! 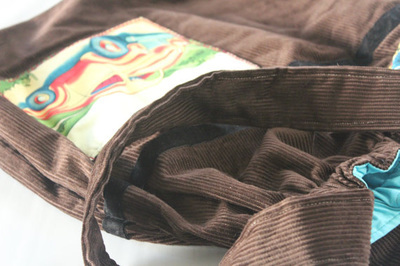 Vintage Vehicles Large Tote Brown Corduroy - Its a big bag of fun and adventure. 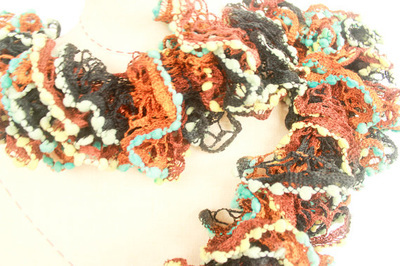 Let's Go! 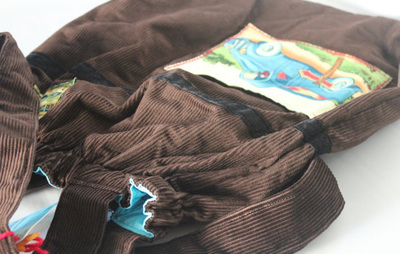 This Bag Will Carry A World of Things! 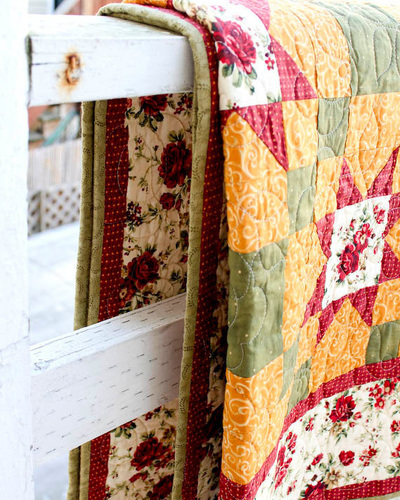 A Days Adventure - A Trip to the Farmers Market..
▶ height 35” with handle w/o handle 22"
Liberty at Lunch Time! 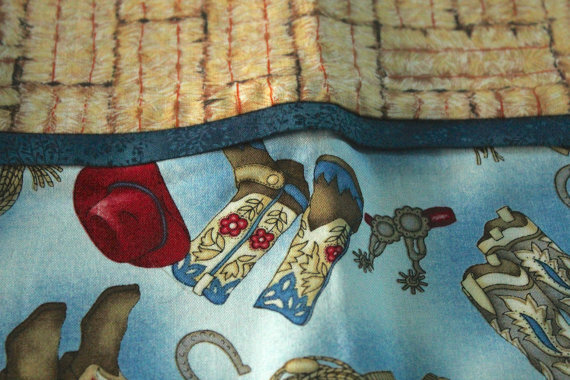 and Dinner! 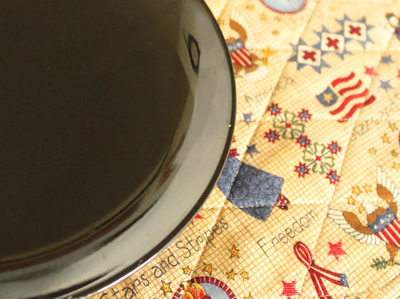 Americana placemats! 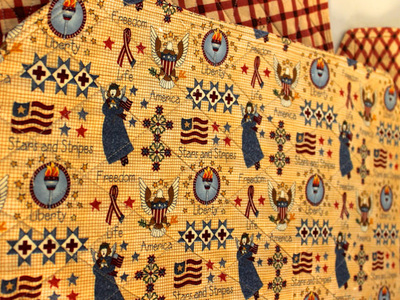 Great Gift for the Patriotic! 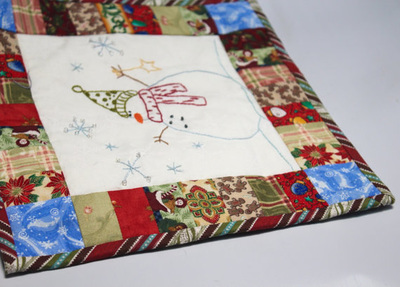 ▶Placemats are fused with interfacing and are quilted. 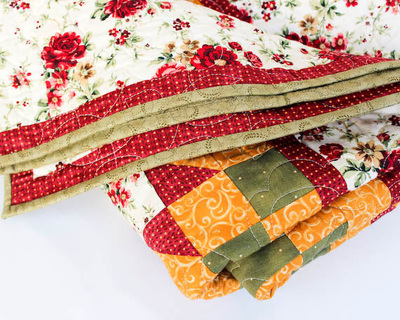 ▶Fabrics are 100% cotton and Sold as a set of 4. 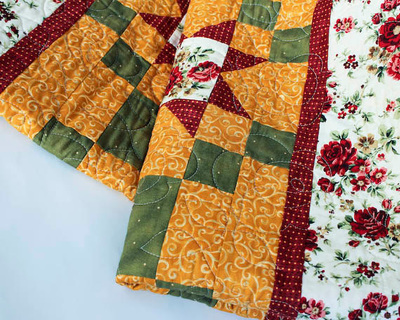 ▶Measuring 13 inches x 20 inches. 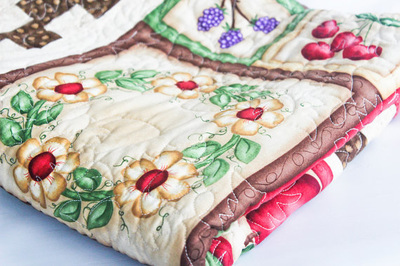 ▶You will LOVE this pillow case set and will want to go to bed early! 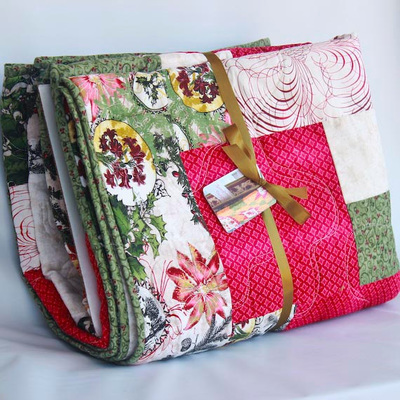 The perfect gift for any family member for any occasion Birthday, Anniversary, Holiday! 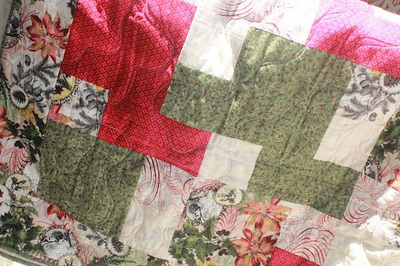 ★ DIMENSIONSMeasures 34" x 48"